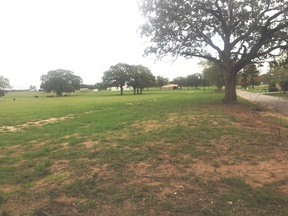 Awesome building location near Teague ISD. 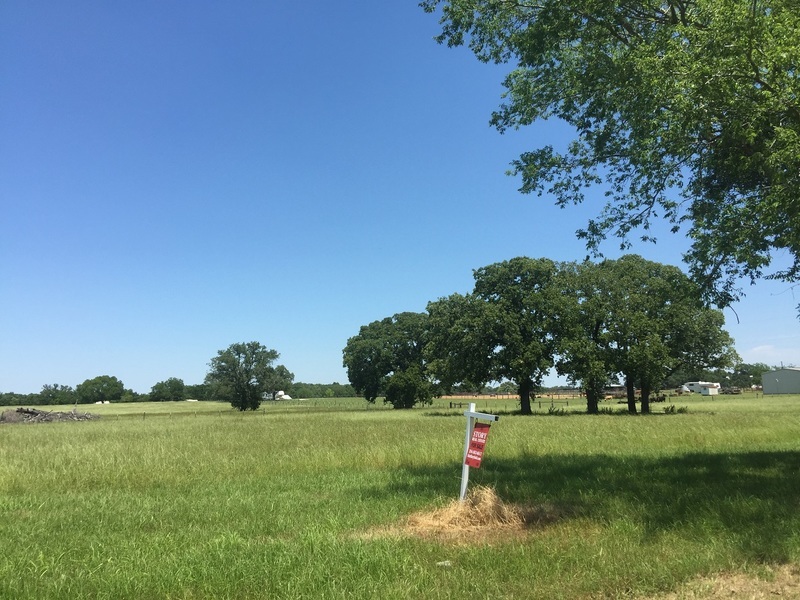 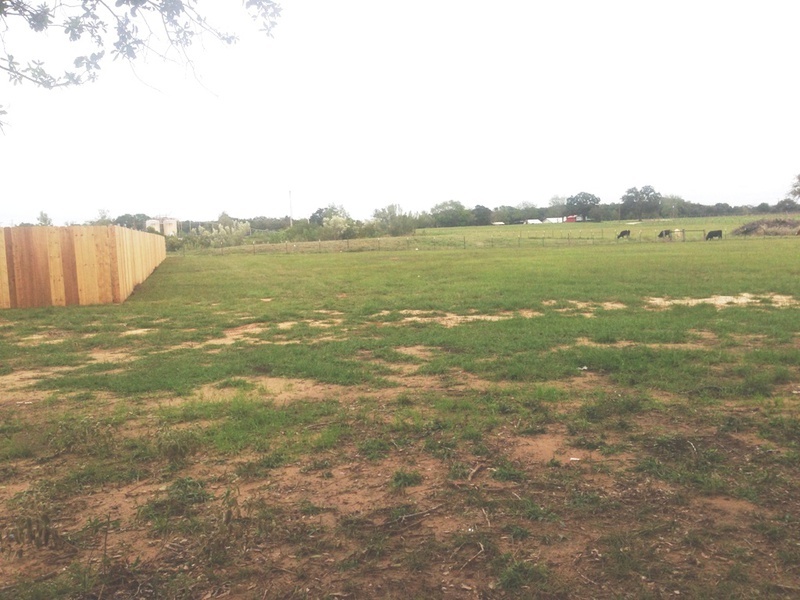 Lots 5, 6, 7 & 8 are available and consist of 0.5 acre lots with city water, city sewer and electric availale. 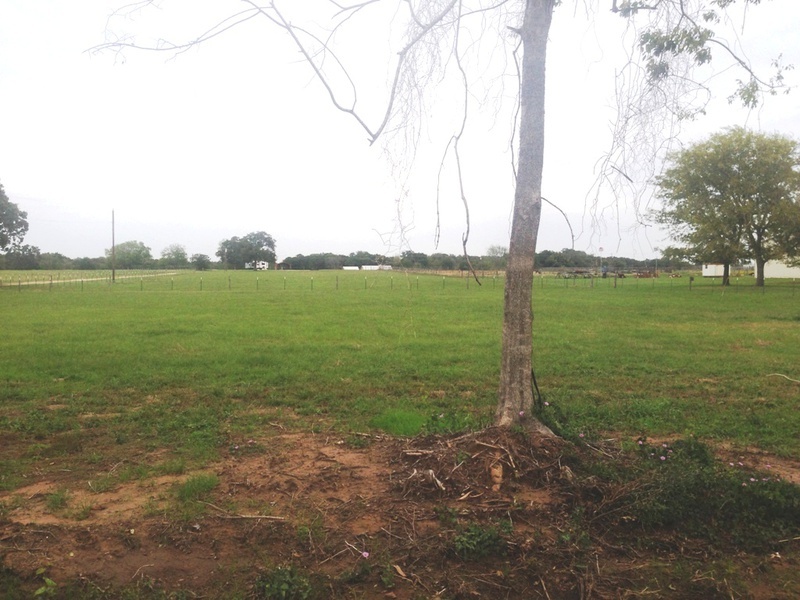 Buyers confirm water meter available with the City of Teague. 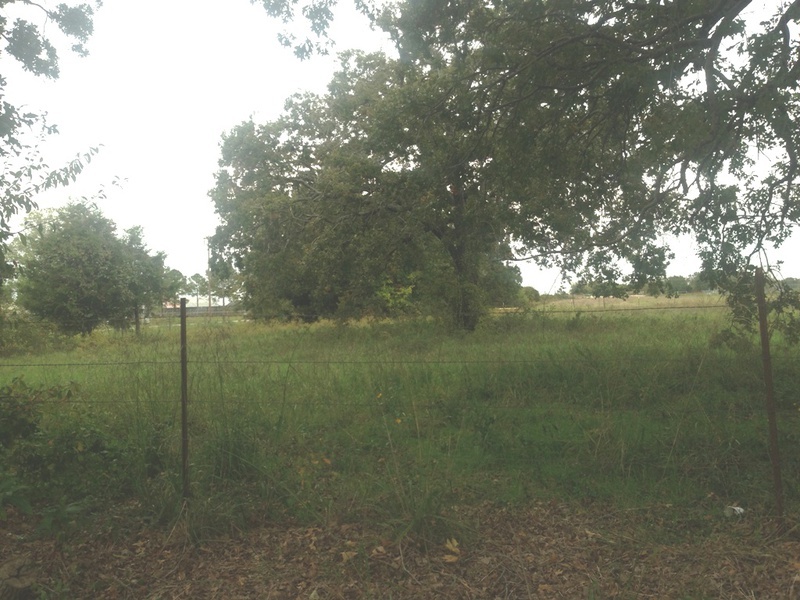 Just minutes from Teague Schools and located on Northline Rd next to the exclusive Owens Restricted Subdivision. 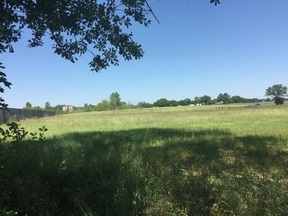 These lots are restricted lots for site built homes only. 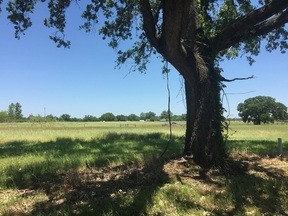 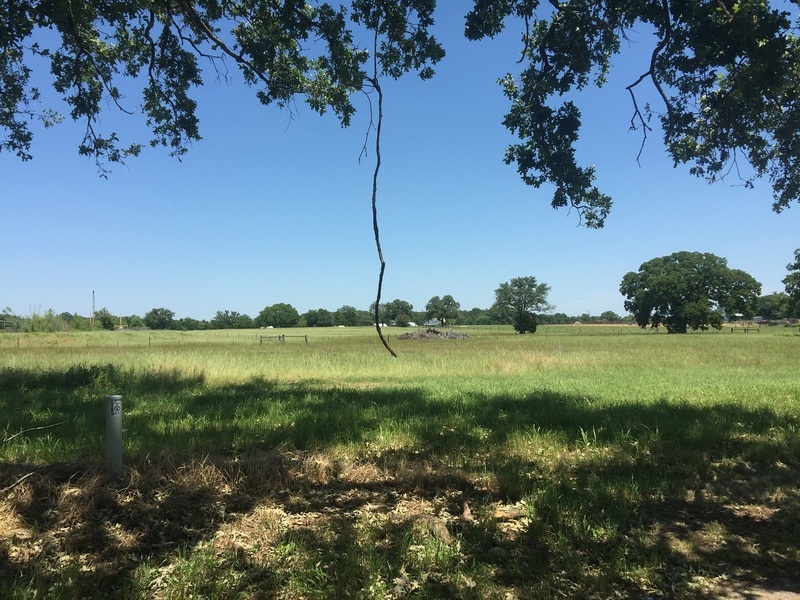 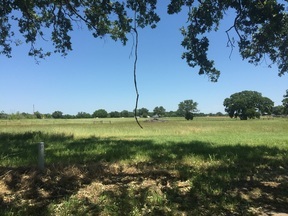 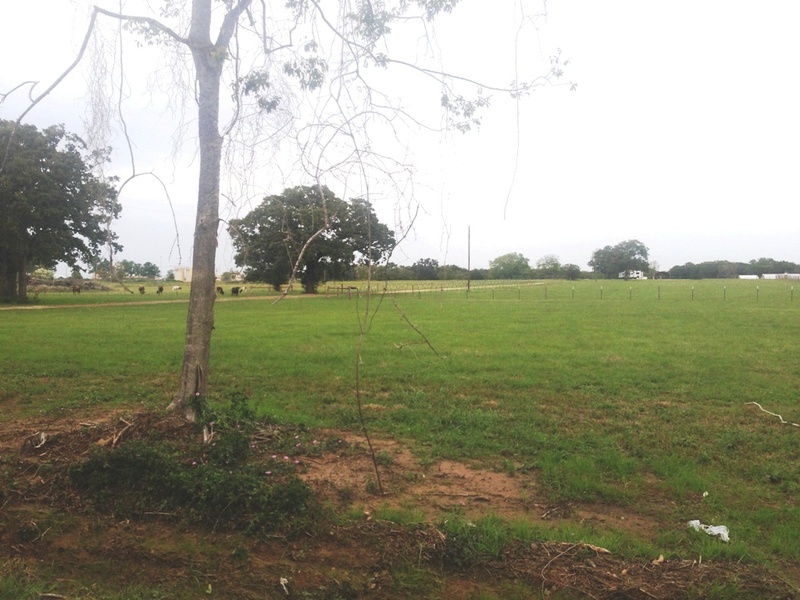 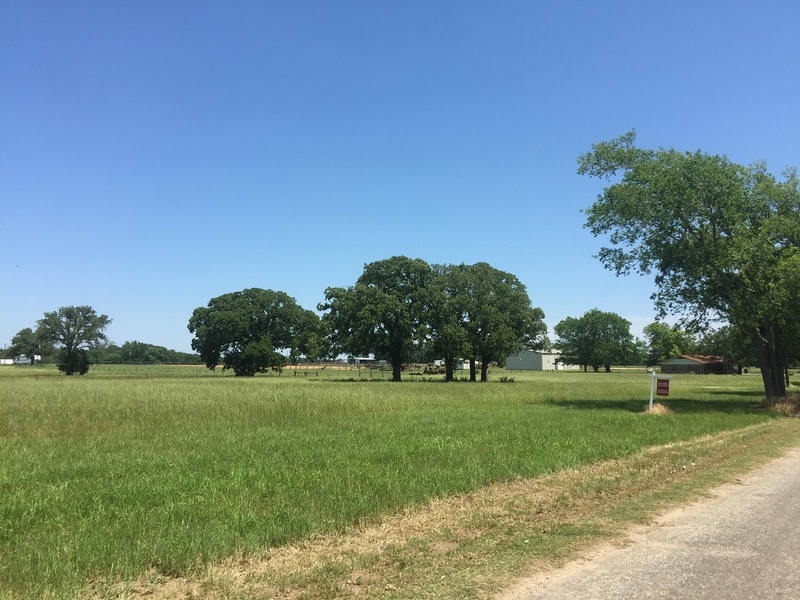 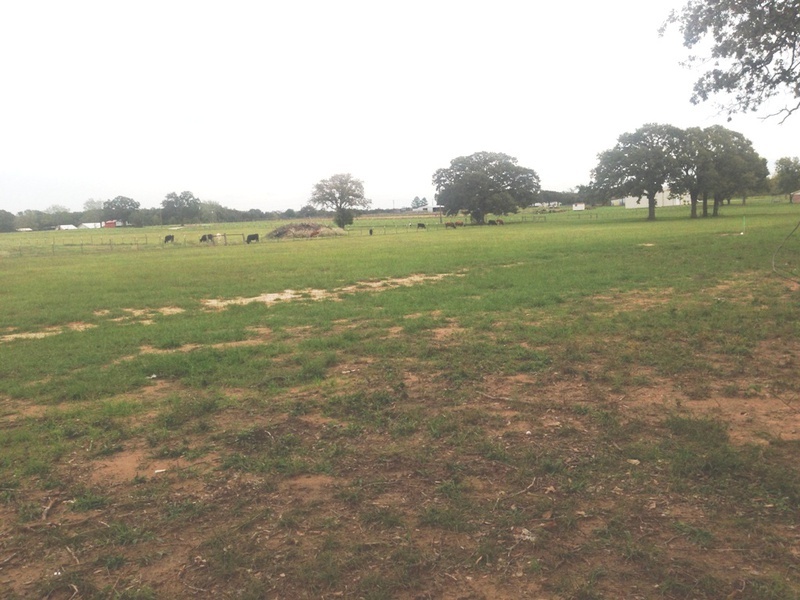 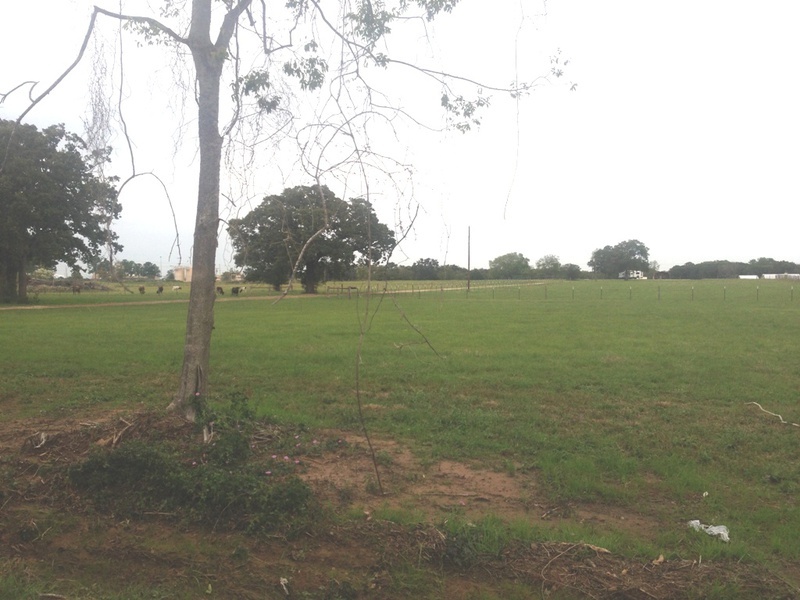 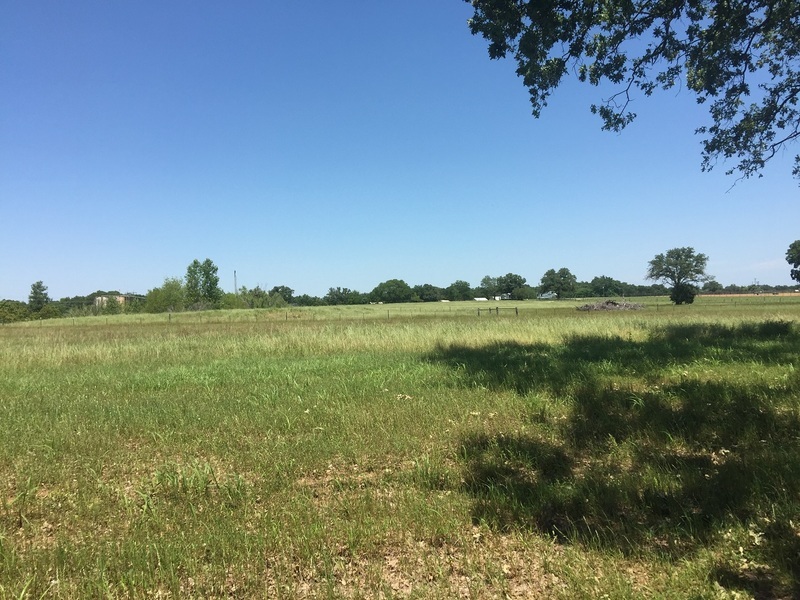 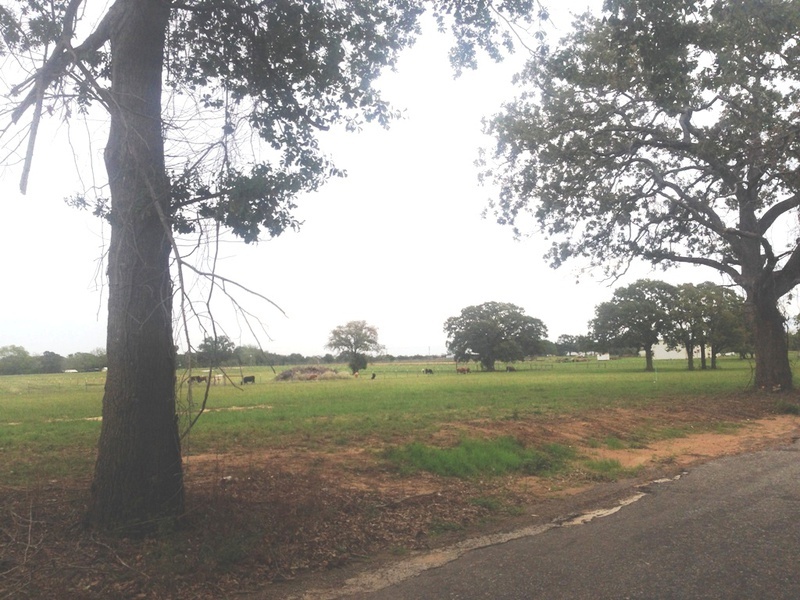 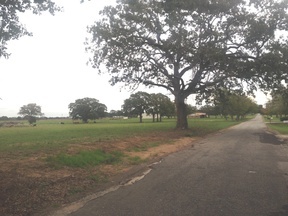 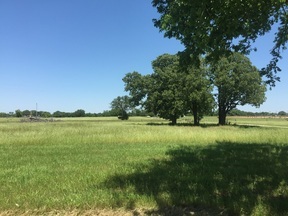 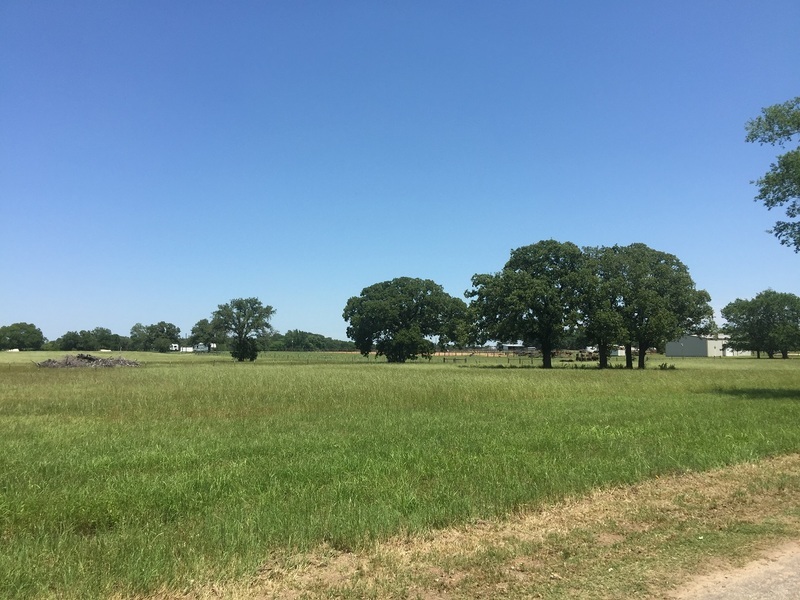 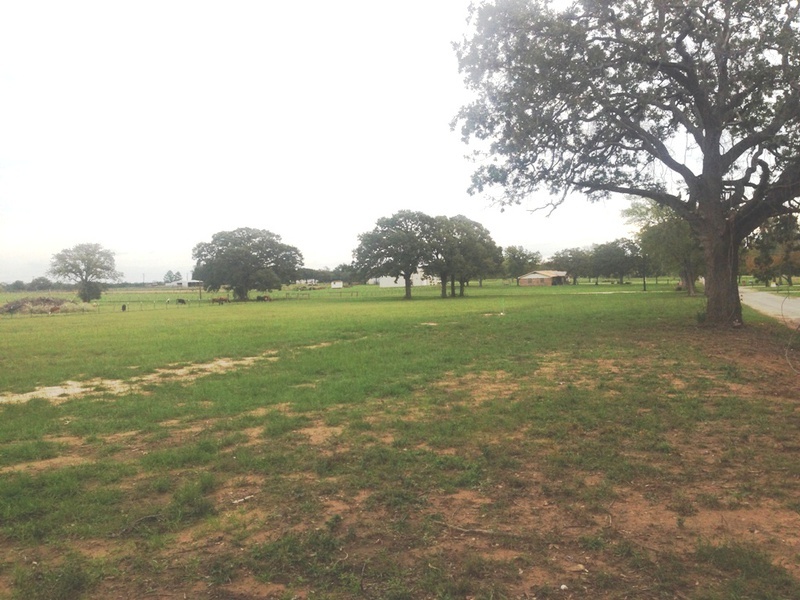 Additional land is available for building with these and other lots.